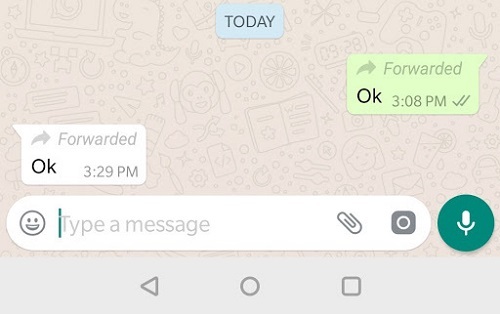 An update for WhatsApp is coming that mainly concerns the messages forwarded: now you can see how many times a text has been sent. 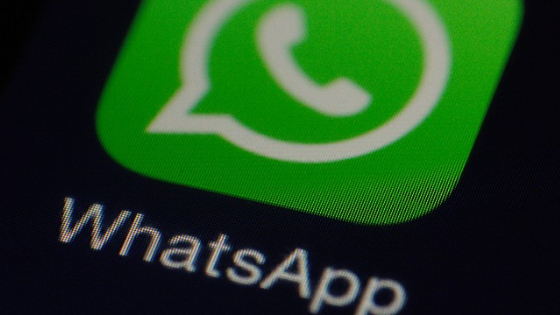 News on WhatsApp: after the labels that indicate the messages forwarded, a new update is coming, which will also reveal how many times a certain message has been sent. For some time now, the popular messaging app has been trying to upgrade its platform to allow for a more informed and user-friendly use and combat spam. In this case, however, the feature seems to have been added especially to battle fake news. The “Forwarded” label has in fact proved to be a useful tool for signaling users which content has been written manually and which has been written by someone else and then re-shared. Now thanks to the new option it will be possible to see exactly how many times a forwarded message has been sent back. Nothing prevents you from copying a message to your mobile and then pasting it again on WhatsApp to avoid the label, but certainly the increase in the number of passages is already a deterrent in itself. With the evolution of technology, the needs of users change: there is always greater attention to privacy even on the part of social media and an ever greater need to combat the growing phenomenon of fake news. WhatsApp soon had to realize that its platform lends itself very well to circulating (voluntarily and not) fake news. The insertion of the new label a few months ago went exactly in this direction: often the fake news that runs on the web is forwarded and on an encrypted app like WhatsApp an external control is difficult. Today, when users see a forwarding, they know that the message was written by third parties and not by the contact they are talking to, and that perhaps they would trust without further research. 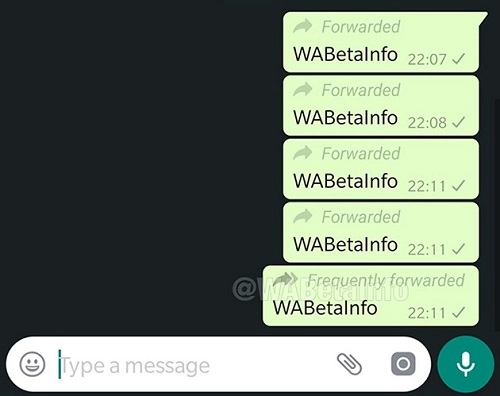 The new function, currently available for users enrolled in the WhatsApp beta, will allow you to see how many times a message has been sent in different ways. In addition to seeing the exact number of the forwarding, through a special swipe, WABeta Info reveals that, after having forwarded the same text four times, this will be accompanied by the label “frequently forwarded“. The reasons for this update are clear and are linked to the intent on which WhatsApp has been working for several months, also contained in the release that the developers have released on the official blog. Next articleCan I install Windows 7 on Raspberry Pi?